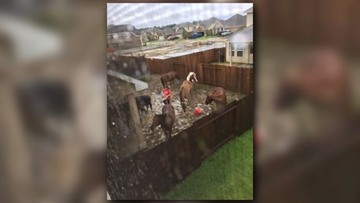 With no other options, a woman decided to put her beloved horses in her backyard. She wrote, "It's a muddy mess now, but it was the only option I had." 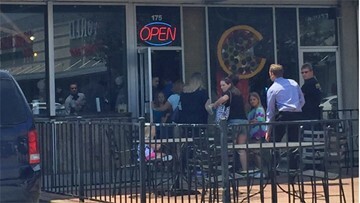 A young cancer patient got the surprise of her life thanks to strangers. The KHOU.com story about a single Houston dad struggling to pay for his three sons' insulin has touched hearts all over the country. 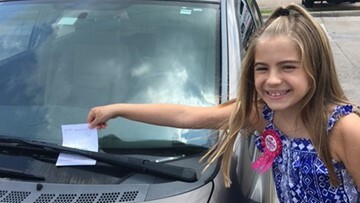 Hundreds surprise Spring 6-year-old for "birthday re-do"